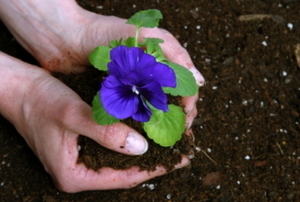 Layering flowers gives each optimal growing conditions. Move a plant from one spot to another in 5 steps. 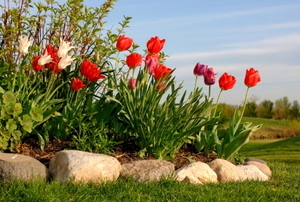 Don't skimp on research before you add your own practical and decorative edge to your flowerbed. 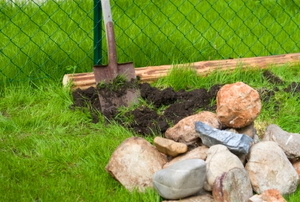 Give your garden that little something extra by install a decorative and practical edge. 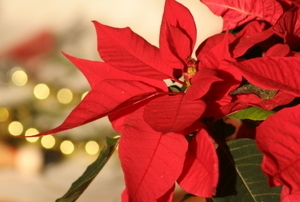 Make your poinsettia last long beyond the holiday season. 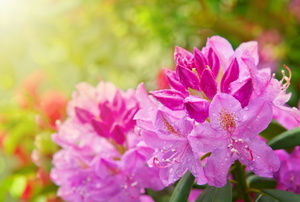 Make sure that your rhododendrons remain healthy and thriving. 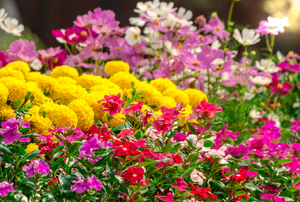 These gorgeous summer flowers are extremely easy to grow from seed and will make your life a whole lot easier, not to mention, a little more special. Azaleas are beautiful flowers that are easy to plant and maintain, and they bloom in many different colors. For some home owners, the look of ivy growing on a brick wall is attractive and not viewed as a nuisance. The air is cooler. Days are shorter. 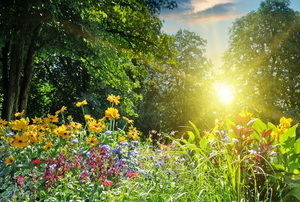 Plants are losing their summer luster. Fall flowers are blooming.